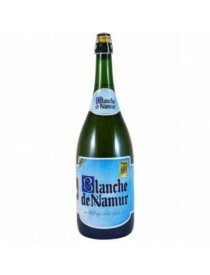 Vendita birre Du Bocq, shop online, prezzi - Grand Cru s.n.c. di Aprile Paolo &C.
Brasserie du Bocq, set up in 1858 by Martin BELOT, still a 100% family concern, remains one of the last traditional Belgian breweries. 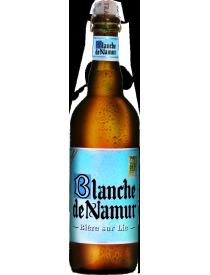 Located in the heart of the Condroz, wonderful tourist region, this dynamic company still uses the traditional manufacturing process of top-fermentation beers with secondary fermentation in the bottle. Annual production : 74.500 hl. 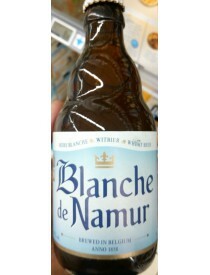 Di provenienza belga, questa birra Blanche è caratterizzata da un tenore alcolico piuttosto contenuto e da un colore biondo torbido.